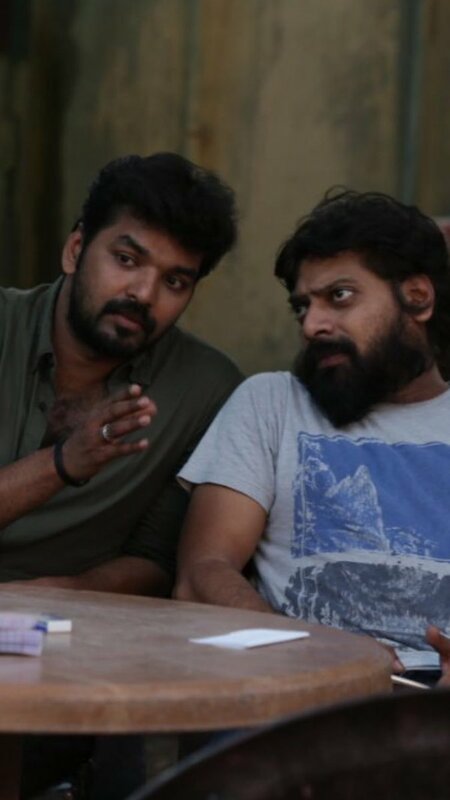 Jarugandi is an upcoming Jai starrer Tamil movie. The film is produced by his close friend Nitin Sathyaa by collaborating with Badri Kasturi Shraddha Entertainment. Music is composed by Yuvan Shankar Raja. The movie is slated to release this month and the album is expected to release very soon. Before the audio launch, the first single song from the film is out. Listen to ‘Yaaradi Nee’ song from Jarugandi on YouTube here. 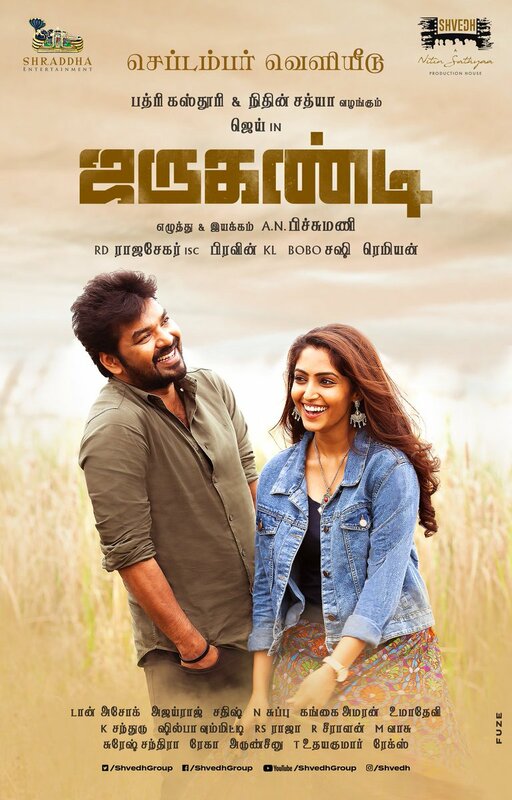 >>JARUGANDI Sneak Peek 3 Is Out! >>Jai's Jarugandi - Comedy Sneak Peek Is Out! >>Jarungandi Video Song Seyiradha Senju Mudi Is Out! >>Jai's Jarugandi Comedy Sneak Peek Is Here! >>CCV Gets A New Competitor!